Nokia has launched their new music creator application, Loop. 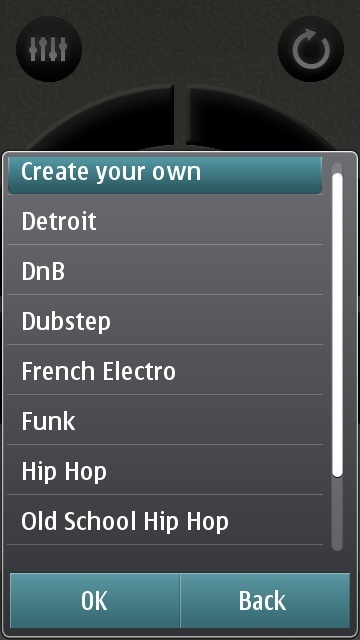 An app that lets you create sound or music and mix it with many different baselines beats that are loaded in your app. You can also create and add your own baselines. 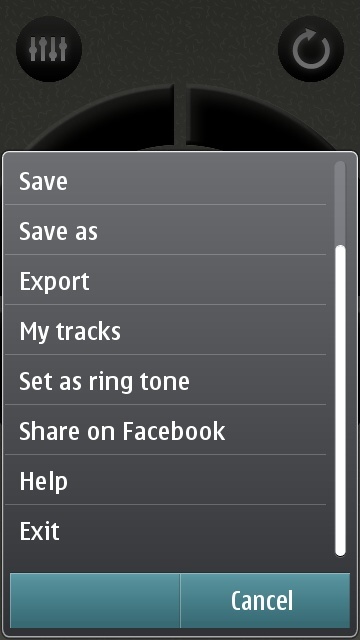 Once you’re done with your created music loop, you can also make it as your ringtone, share on Facebook or upload it in the official loop app site for others to hear and votes. Below is a video sample in which a Poodle Loop have been created. 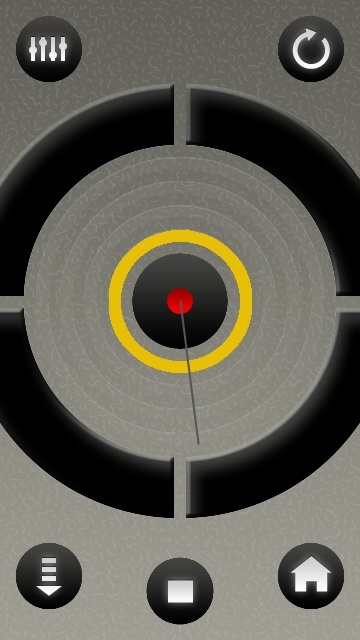 You can also listen to other loops at loopapp.net.